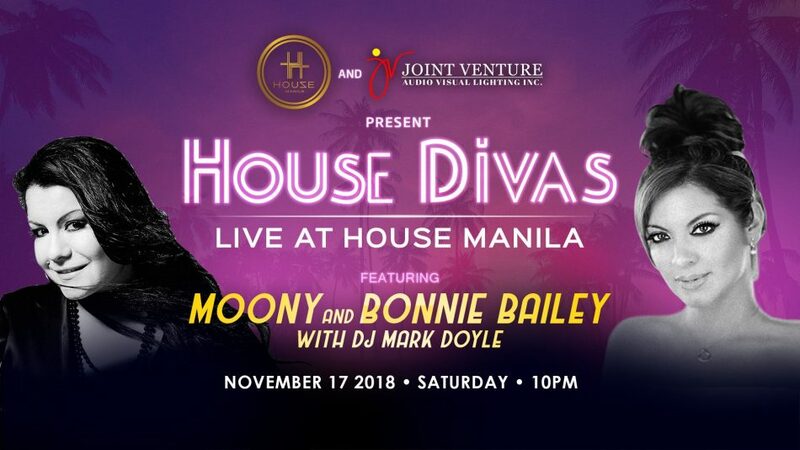 You don’t wanna miss out this special back-to-back performance at House Manila! Hurry and buy your tickets now! 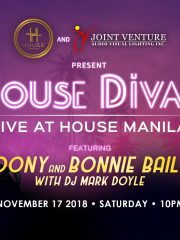 Visit any TicketWorld outlets or call them at (02) 891-9999 or get yours online at https://bit.ly/2J2enzP.